Random House, New York 1934 - Gilt black cloth. Relevant clipping and small neat ink note on rear pastedown, some tanning to endsheets and slight dust-soiling to edges, otherwise a very good copy, in darkened, lightly chipped dust jacket with several light spots and a discoloration at the toe of the spine panel. First edition. Signed by Stein on the front free endsheet. The clipping is Stein's American lecture, "American Education and Colleges," as it appeared in the NEW YORK HERALD TRIBUNE on 16 March 1935 (Wilson C120). WILSON A21a. 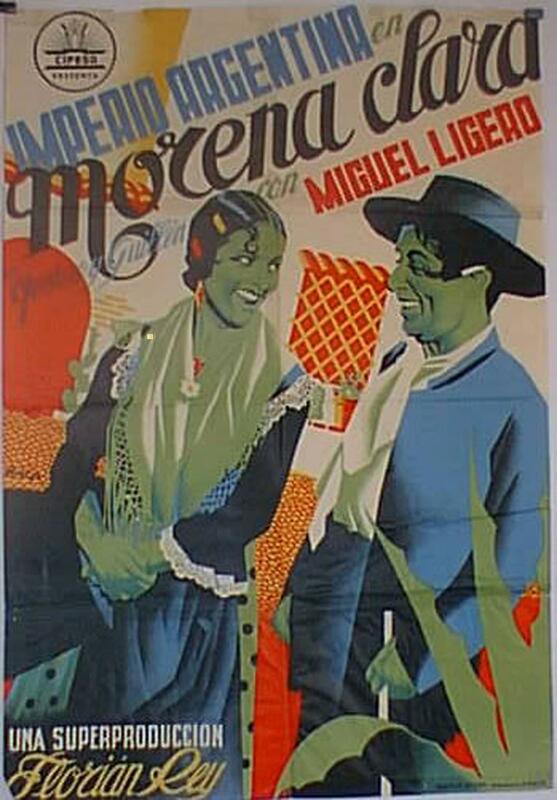 1934 - MORENA CLARA - 1934, Dir: FLORIAN REY, Cast: IMPERIO ARGENTINA, MIGUEL LIGERO, MANUEL DICENTA, , , Nac. film: ESPAÑA, Company: , Designer: RAMON, , Nac. poster: ESPAÑA, Measures (Cm. and Inches) : -70X100-Cm.-27X41-INCHES-1 SH., , Type of product: POSTER, , POSTER are in excellent condition but may have normal wear such as edge wear or a slight hole. I try photograph any flaw but examining the photos closely is your best bet! Please see bigger picture for details., , La mayoría están en excelentes condiciones, pero puede tener desgaste del borde o algun agujero pequeño. Intento fotografiar cualquier defecto, pero el examen de las fotos de cerca es su mejor opción! Por favor ver la foto en grande para más detalles., , SHIPPING COSTS: Fold posters SPAIN 15? -Correo certificado EUROPE and all world 20? New York: Charles Scribner's Sons, 1934. First Edition. Hardcover. Very Good. 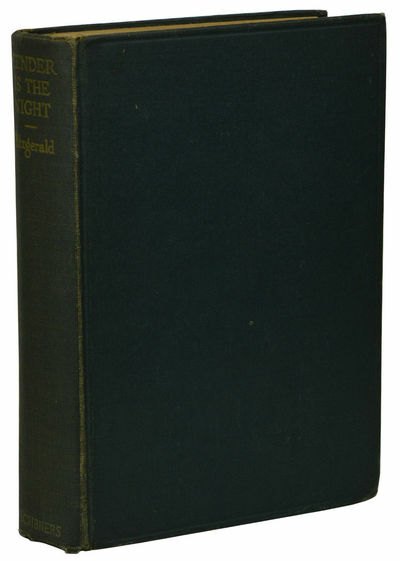 First edition, first printing with an A and the Scribner's seal on the copyright page. About Very Good. Cloth lightly rubbed at extremities and lightly frayed at spine ends. Front inner hinge exposed and binding a bit shaken, front free end paper and following blank are lacking. Previous owner pencil name to first present blank. Pages toned, with a faint tide mark at the bottom margin of the later pages. Chip to edge of dedication page. First printing. 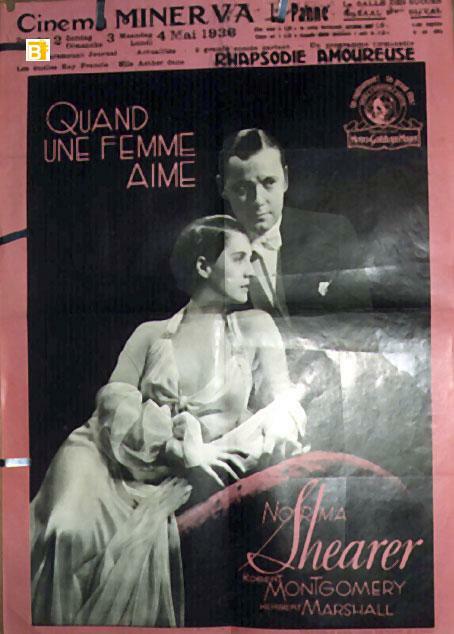 COLUMBIA 1934 - ONE NIGHT OF LOVE - 1934, Dir: VICTOR SCHERTZINGER, Cast: GRACE MOORE, TULIO CARMINATI, , Nac. film: USA, Company: COLUMBIA, Designer: , , Nac. poster: SUECIA, Measures (Cm. and Inches) : -70X100-Cm.-27X41-INCHES-1 SH., , Type of product: POSTER, , POSTER are in excellent condition but may have normal wear such as edge wear or a slight hole. I try photograph any flaw but examining the photos closely is your best bet! Please see bigger picture for details., , La mayoría están en excelentes condiciones, pero puede tener desgaste del borde o algun agujero pequeño. Intento fotografiar cualquier defecto, pero el examen de las fotos de cerca es su mejor opción! Por favor ver la foto en grande para más detalles., , SHIPPING COSTS: Fold posters SPAIN 15? -Correo certificado EUROPE and all world 20? 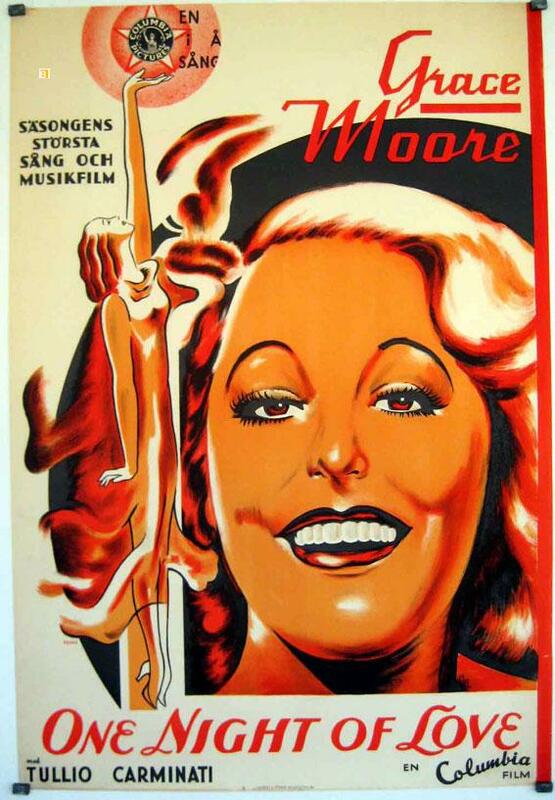 METRO 1934 - QUAND UNE FEMME AIME - 1934, Dir: EDMUND GOULDING, Cast: NORMA SHEARER, ROBERT MONTGOMERY, HERBERT MARSHALL, , , , , Nac. film: USA, Company: METRO, Designer: , , Nac. poster: BELGICA, Measures (Cm. and Inches) : 80X60-CM.-24X32-IN., Type of product: POSTER, , POSTER are in excellent condition but may have normal wear such as edge wear or a slight hole. I try photograph any flaw but examining the photos closely is your best bet! Please see bigger picture for details., , La mayoría están en excelentes condiciones, pero puede tener desgaste del borde o algun agujero pequeño. Intento fotografiar cualquier defecto, pero el examen de las fotos de cerca es su mejor opción! Por favor ver la foto en grande para más detalles., , SHIPPING COSTS: Fold posters SPAIN 15? -Correo certificado EUROPE and all world 20? New York: Charles Scribner's Sons,, 1934. A Romance. Decorations by Edward Shenton. Octavo. Original green cloth, spine lettered in gilt. With the dust jacket. Housed in a dark blue quarter morocco solander box. Illustrations in the text by Edward Shenton. Extremities very faintly rubbed. An exceptionally bright copy in a slightly rubbed jacket with a few short closed tears and light chipping to tips of spine panel and flap folds; box with bibliographical inscription to inside cover and slight rubbing to corners. 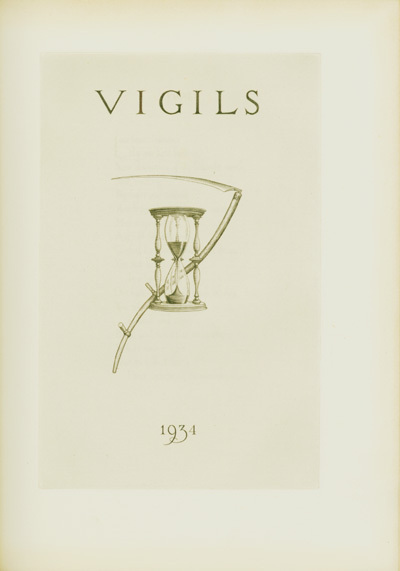 First edition, first printing, in the first issue dust jacket with the T. S. Eliot review to the front flap. 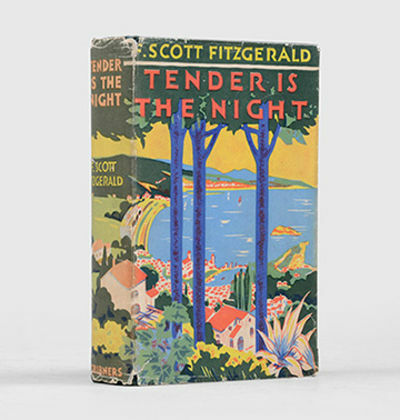 Tender is the Night was Fitzgerald's fourth novel, appearing some nine years after The Great Gatsby. Fitzgerald set out to write an important and in many ways revolutionary work of fiction. Structurally complex, topically dangerous and personally challenging, the struggle of its inception was matched perhaps only by the scale of critical disdain. 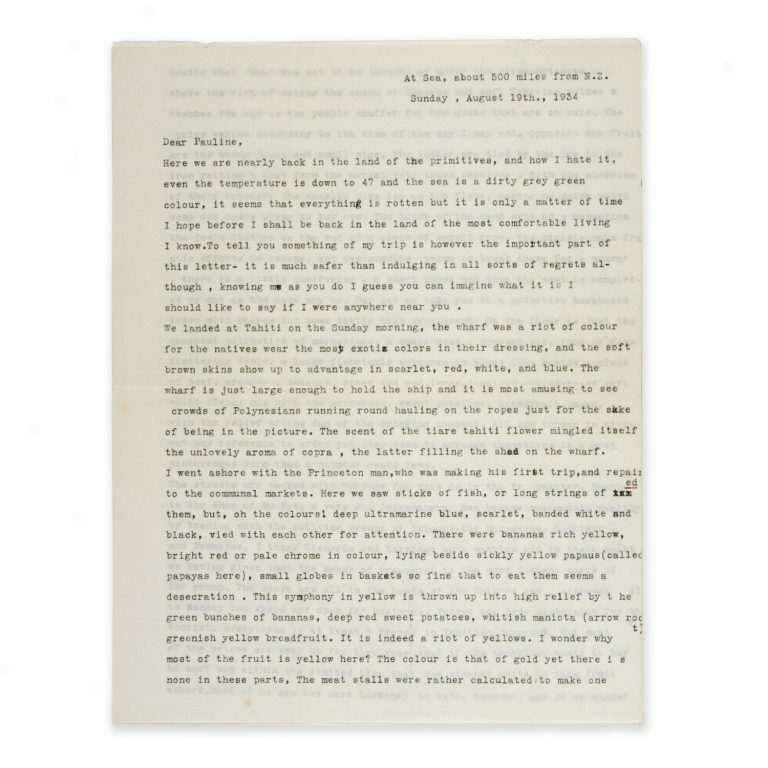 Fitzgerald was so distressed by the antagonism from most quarters that he agreed to allow later editions to be published with the narrative rearranged chronologically. Only years after his death was the text restored and the true brilliance of this work recognised. PATHE 1934 - AETH MAPNXA - 1934, Dir: MAURICE TOURNEUR, Cast: ROSINE DOREAN, GABRIEL GABRO, RENE SAINT CYR, , , Nac. film: USA, Company: PATHE, Designer: , , Nac. 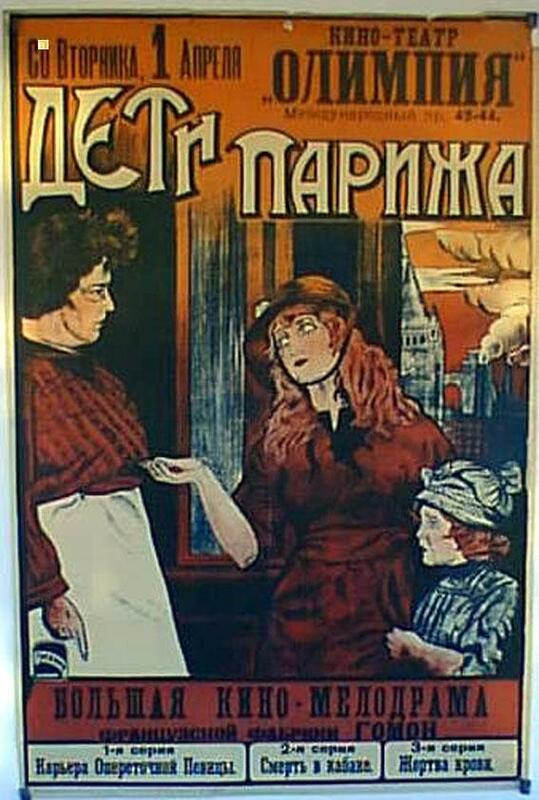 poster: RUSIA, Measures (Cm. 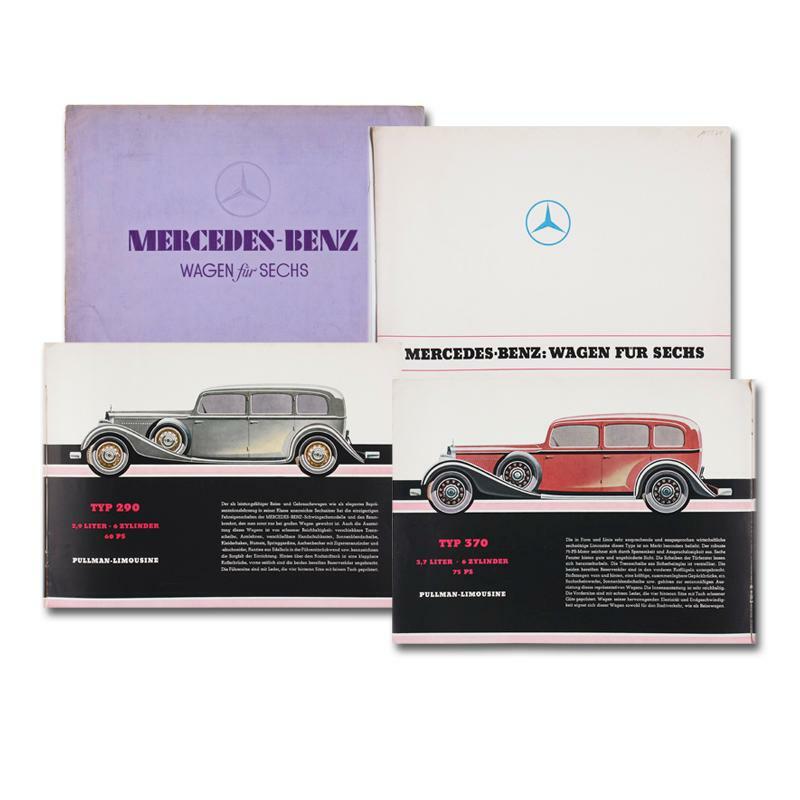 and Inches) : , Type of product: POSTER, , POSTER are in excellent condition but may have normal wear such as edge wear or a slight hole. I try photograph any flaw but examining the photos closely is your best bet! Please see bigger picture for details., , La mayoría están en excelentes condiciones, pero puede tener desgaste del borde o algun agujero pequeño. Intento fotografiar cualquier defecto, pero el examen de las fotos de cerca es su mejor opción! Por favor ver la foto en grande para más detalles., , SHIPPING COSTS: Fold posters SPAIN 15? -Correo certificado EUROPE and all world 20? [Np] 1934 - Small quarto. 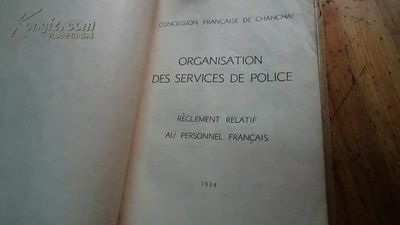 Full publisher's Niger morocco, t.e.g., by Gray & Son. Usual offset to edges of endsheets from binding turn-ins and some tanning to endsheet gutters, bookplate removal shadow on front pastedown, but a very good copy. First edition. One of 272 copies, from a total edition of 303 copies printed from copperplates engraved by Charles Sigrist, with an engraved title-page design by Stephen Gooden, numbered and signed by Sassoon. Moscow: Pervomaiskaya komissia MGK VKP(b) i Mossoveta, 1934. 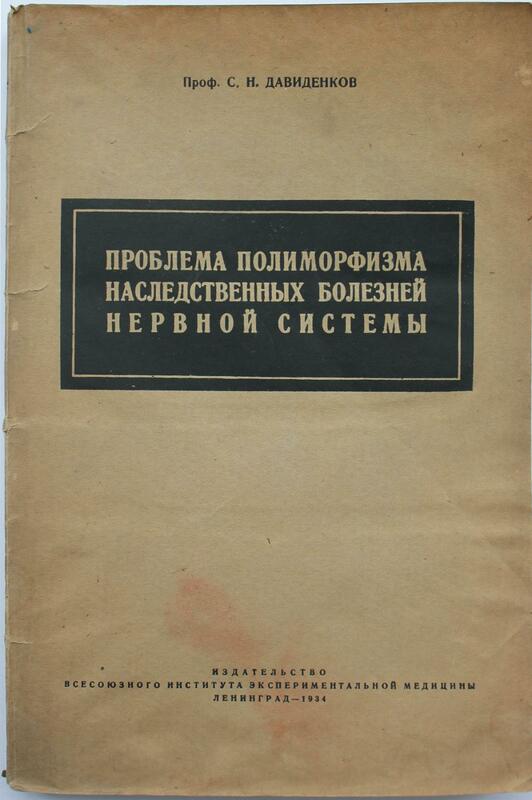 Rare catalogue of the exhibition which was held in May in 1934 on the main Moscow street. 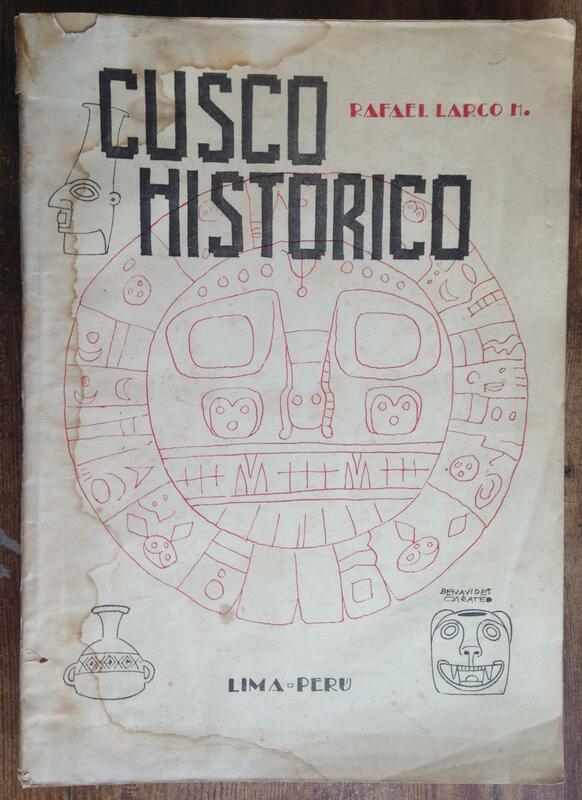 More than 100 objects were presented. Among them were designs and plans of factories, living houses, embankments, workers' clubs, general plans of some districts and reconstruction plans, institutes and theatres, stadiums and swimming pools, hotels and government buildings, etc. The most interesting objects were from workshops of K. Mel'nikov (Intourist Garage, DONO School, variant of Goncharnaya Embankment), M. Ginzburg, V. Vesnin, I. Fomin, N. Kolli, N. Ladovsky, I. Golosov, and others. 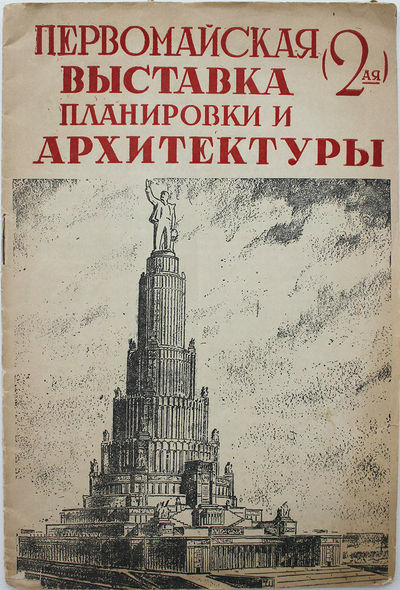 The catalogue supplemented with designs like design of metro station (N. Kolli), living house on Rostovskaya Embankment (A. Shchusev), Theatre of Red Army (K. Alabyan), living house on Mokhovaya st. (I. Zholtovsky), and two designs which were never realized - Palace of Soviets and plan of territory around the Palace (Iofan and Shchuko). 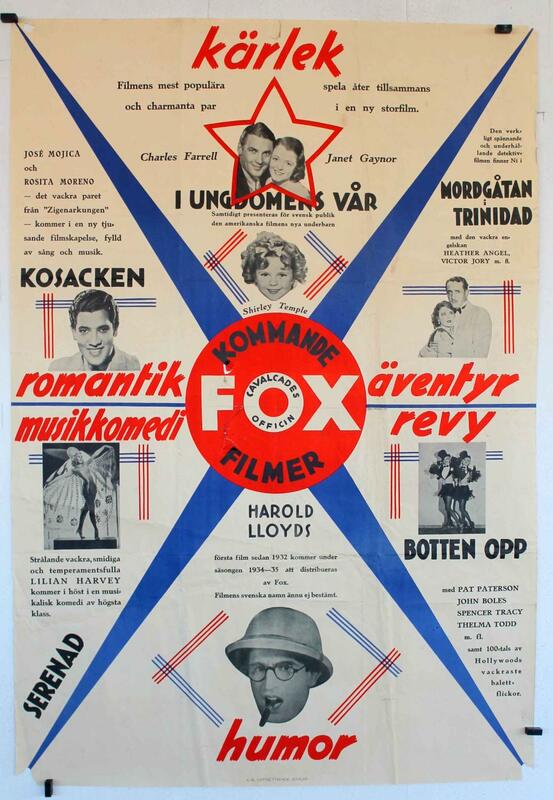 FOX 1934 - KARLEK KOMMANDE FOX FILMER - 1934, Dir: John Reinhardt, Cast: José Mojica, Rosita Moreno, Tito Coral, Mona Maris, HAROLD LLOYDS, CHARLES FARRELL, SHIRLEY TEMPLE, JANET GAYNOR, , Nac. film: USA, Company: FOX, Designer: , , Nac. poster: SUECIA, Measures (Cm. and Inches) : 70X100-CM.-27X41-IN-1 SH., Type of product: POSTER, , POSTER are in excellent condition but may have normal wear such as edge wear or a slight hole. I try photograph any flaw but examining the photos closely is your best bet! Please see bigger picture for details., , La mayoría están en excelentes condiciones, pero puede tener desgaste del borde o algun agujero pequeño. Intento fotografiar cualquier defecto, pero el examen de las fotos de cerca es su mejor opción! Por favor ver la foto en grande para más detalles., , SHIPPING COSTS: Fold posters SPAIN 15? -Correo certificado EUROPE and all world 20? London: Philip Allan & Co., Ltd, . First edition. 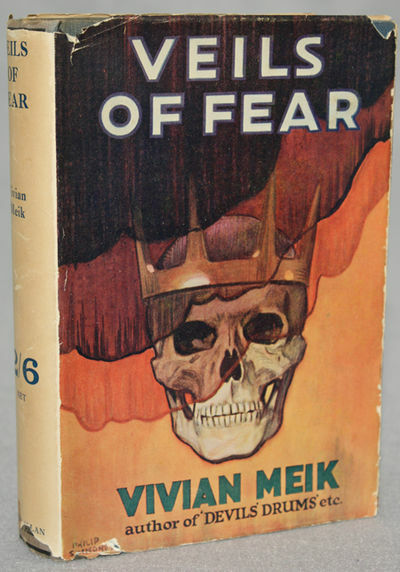 A very good plus copy, text block shows some age darkening, spine ends show some fade spots in a very good dust jacket, shallow chips to upper corners, some rubbing to folds, some loss to spine ends, tape ghost to lower spine panel and upper rear panel, closed tear to rear panel. The front panel illustration is nice and bright, a reasonable example of a book not common in dust jacket. 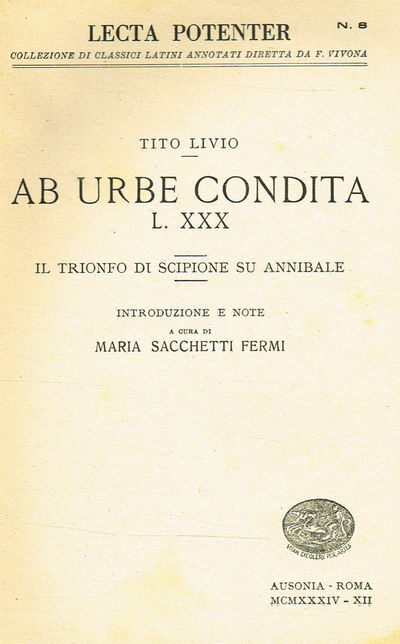 (11921). Octavo, [1-2] [1-4] 5  7-228 [229-237; publishers catalog, 238; blank], original blue cloth, spine panel stamped in black. Loose sequel to Meik's Devil's Drum. This is a episodic occult horror thriller, which features the same characters from that previous book. Associated with Philip Allan's popular "Creeps" series. Ashley, Who's Who in Horror and Fantasy Fiction, p. 130. Bleiler, The Guide to Supernatural Fiction #1141. 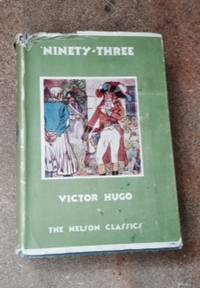 Ninety-ThreeVictor HugoThe nelson classicsT. Nelson & Sons, LTDBack cover reads over 300 volumes. Each is 6d. net.First Edition with 468 pagesWith Original Dust Cover in good conditionOn the binder of the dust cover there is a number 38.The book binding is blue.NELSON, 1934 1934. REAR EDITION. 468 PAGES. VERY REAR DUST JACKET EDITION. 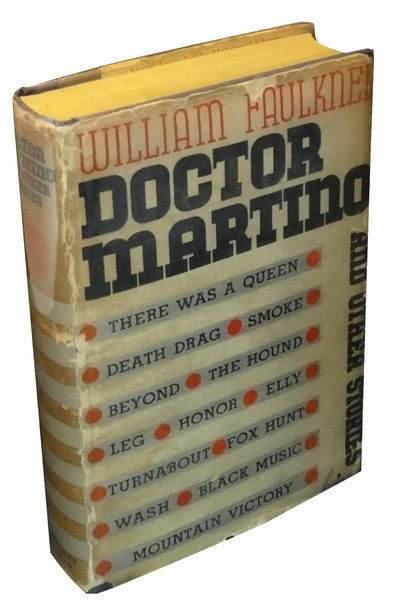 THIS FIRST EDITION COPY OF THE BOOK WAS PRINTED WITH A UNIQUE DUST JACKET. THAT IS HARD TO FIND. A DISPUTE BETWEEN THE ARTIST AND NELSON THE PRINTERS CAUSED THE PRINTERS TO DISCONTINUE USE OF THE ARTWORK. A VERY LIMITED AMOUNT OF COPIES WERE ALREADY IN CIRCULATION. THE ONLY OTHER COPIES USING THE SAME DUST JACKET DRAWING IS THE FRENCH EDITION, PRINTED IN THE SAME YEAR. EVEN WITH THE FRENCH EDITION THE GLOBAL COLOR SURROUNDING THE ARTIST WORK WAS OFF WHITE WHERE AS THE ENGLISH EDITION IT IS LIGHT GREEN. THE PRICE STANDS AS IT IS DUE TO THE TRULY REAR NATURE OF THE DUST JACKET. BOOK CONDITION ORIGINAL BLUE CLOTH BINDING. GOLD LETTERING. SPINE INTACT. 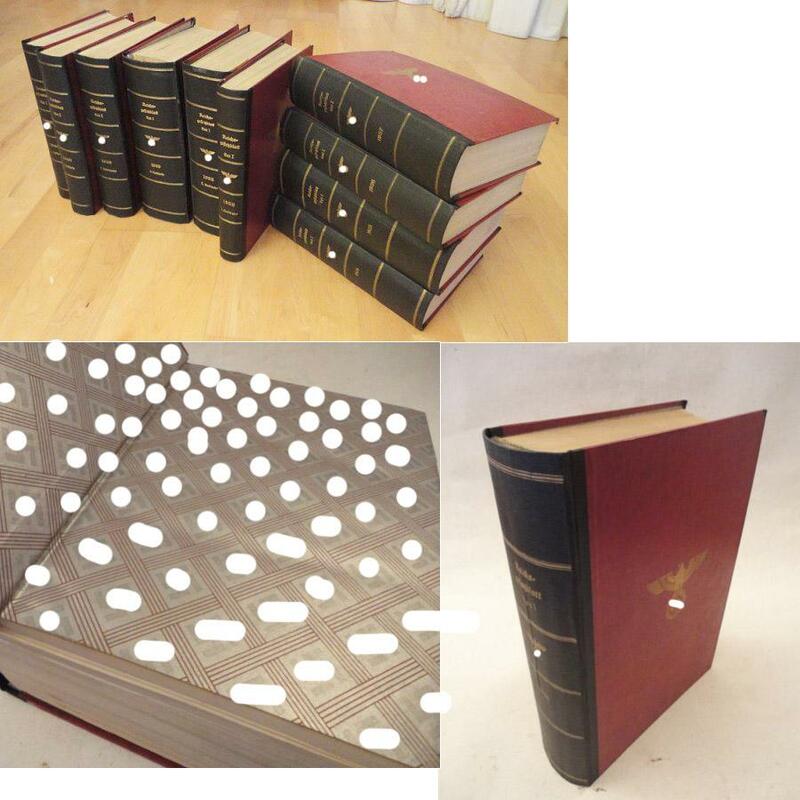 BUMPS TO SPINES BASE AND TOP.THE BOOK IS IN GREAT CONDITION, THE DUST JACKET IS SHOWING A FEW SIGNS OF AGEING ON THE CORNERS, PLEASE SEE PHOTOS FOR MORE DETAIL. THE INDISE OF THE BOOK IS PERFECT. 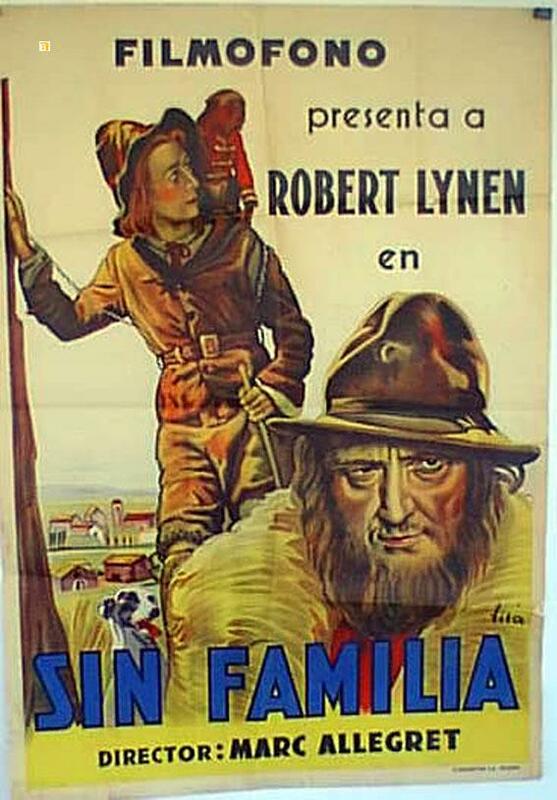 1934 - SIN FAMILIA - 1934, Dir: MARC ALLEGRET, Cast: ROBERT LYNEN, , , Nac. film: FRANCIA, Company: , Designer: , , Nac. poster: ESPAÑA, Measures (Cm. and Inches) : -70X100-Cm.-27X41-INCHES-1 SH., , Type of product: POSTER, , POSTER are in excellent condition but may have normal wear such as edge wear or a slight hole. I try photograph any flaw but examining the photos closely is your best bet! Please see bigger picture for details., , La mayoría están en excelentes condiciones, pero puede tener desgaste del borde o algun agujero pequeño. Intento fotografiar cualquier defecto, pero el examen de las fotos de cerca es su mejor opción! Por favor ver la foto en grande para más detalles., , SHIPPING COSTS: Fold posters SPAIN 15? -Correo certificado EUROPE and all world 20? 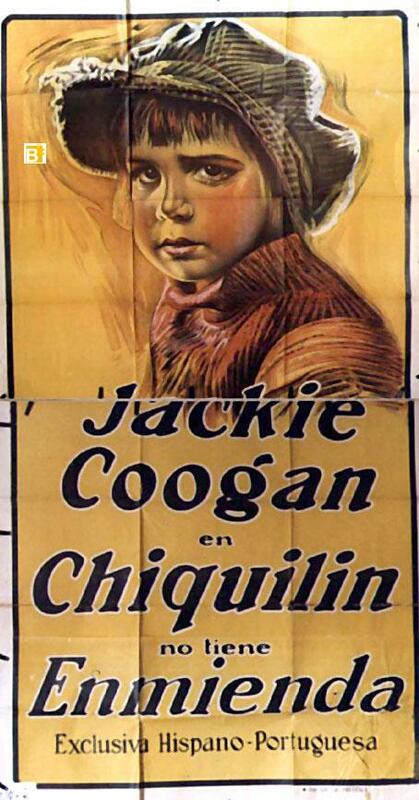 FOX 1934 - CHIQUILIN - 1934, Dir: SAM WOOD, Cast: JACKIE COOGAN, , , Nac. film: USA, Company: FOX, Designer: , , Nac. poster: ESPAÑA, Measures (Cm. and Inches) : 205X100-CM.-81X41-IN.-3 SH., Type of product: POSTER, , POSTER are in excellent condition but may have normal wear such as edge wear or a slight hole. I try photograph any flaw but examining the photos closely is your best bet! Please see bigger picture for details., , La mayoría están en excelentes condiciones, pero puede tener desgaste del borde o algun agujero pequeño. Intento fotografiar cualquier defecto, pero el examen de las fotos de cerca es su mejor opción! Por favor ver la foto en grande para más detalles., , SHIPPING COSTS: Fold posters SPAIN 15? -Correo certificado EUROPE and all world 20? 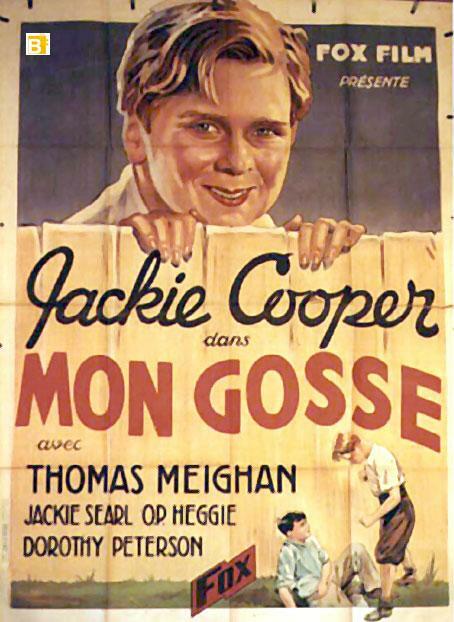 FOX 1934 - MON GOSSE - 1934, Dir: SAM WOOD, Cast: JACKIE COOPER, THOMAS MEIGHAN, , Nac. film: USA, Company: FOX, Designer: , , Nac. poster: FRANCIA, Measures (Cm. and Inches) : -120X160-Cm.-47X63-INCHES, , Type of product: POSTER, , POSTER are in excellent condition but may have normal wear such as edge wear or a slight hole. I try photograph any flaw but examining the photos closely is your best bet! Please see bigger picture for details., , La mayoría están en excelentes condiciones, pero puede tener desgaste del borde o algun agujero pequeño. Intento fotografiar cualquier defecto, pero el examen de las fotos de cerca es su mejor opción! Por favor ver la foto en grande para más detalles., , SHIPPING COSTS: Fold posters SPAIN 15? -Correo certificado EUROPE and all world 20? 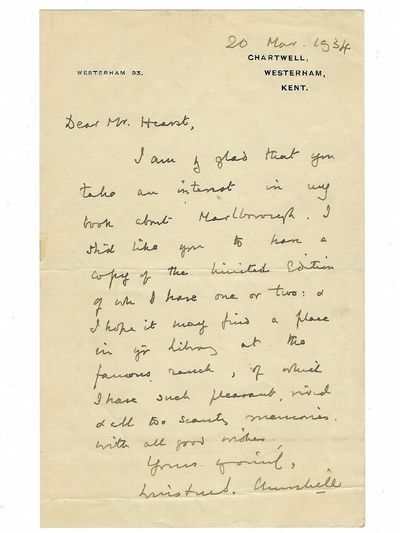 [BOUNTY; TAHITI] James Norman Hall : typed letter, signed, by the co-author of Mutiny on the Bounty. 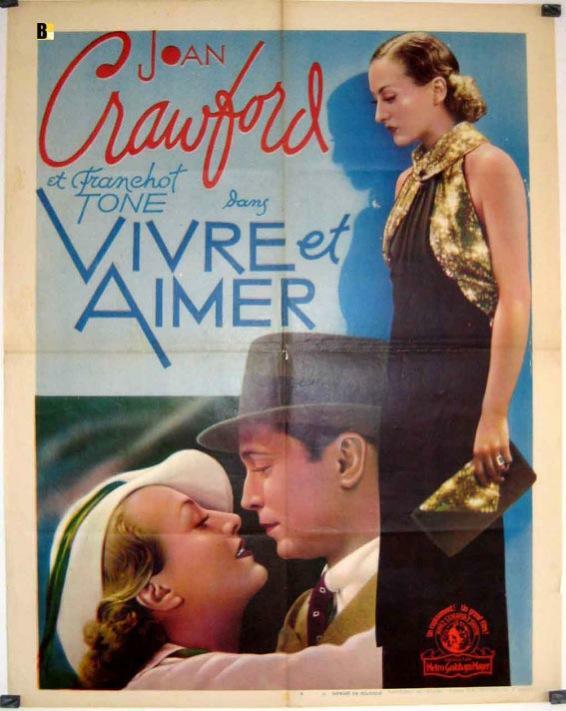 METRO 1934 - VIVRE ET AIMER - 1934, Dir: CLARENCE BROWN, Cast: JOAN CRAWFORD, FRANCHOT TONE, EDWARD ARNOLD, , , Nac. film: USA, Company: METRO, Designer: , , Nac. poster: BELGICA, Measures (Cm. and Inches) : 80X60-CM.-24X32-IN., Type of product: POSTER, , POSTER are in excellent condition but may have normal wear such as edge wear or a slight hole. I try photograph any flaw but examining the photos closely is your best bet! Please see bigger picture for details., , La mayoría están en excelentes condiciones, pero puede tener desgaste del borde o algun agujero pequeño. Intento fotografiar cualquier defecto, pero el examen de las fotos de cerca es su mejor opción! Por favor ver la foto en grande para más detalles., , SHIPPING COSTS: Fold posters SPAIN 15? -Correo certificado EUROPE and all world 20? 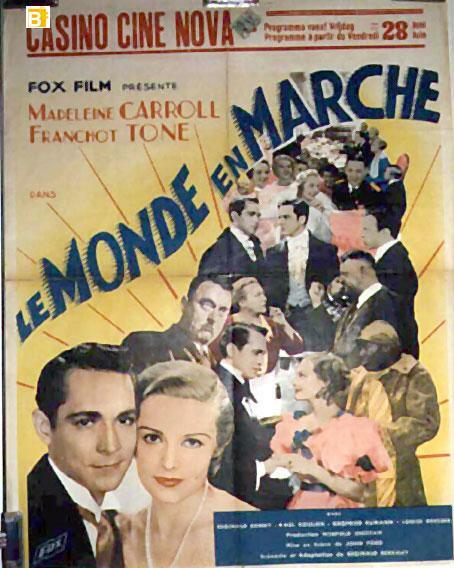 FOX 1934 - MONDE EN MARCHE, LE - 1934, Dir: JOHN FORD, Cast: MADELEINE CARROLL, FRANCHOT TONE, , Nac. film: USA, Company: FOX, Designer: , , Nac. poster: BELGICA, Measures (Cm. and Inches) : 80X60-CM.-24X32-IN., Type of product: POSTER, , POSTER are in excellent condition but may have normal wear such as edge wear or a slight hole. I try photograph any flaw but examining the photos closely is your best bet! Please see bigger picture for details., , La mayoría están en excelentes condiciones, pero puede tener desgaste del borde o algun agujero pequeño. Intento fotografiar cualquier defecto, pero el examen de las fotos de cerca es su mejor opción! Por favor ver la foto en grande para más detalles., , SHIPPING COSTS: Fold posters SPAIN 15? -Correo certificado EUROPE and all world 20? 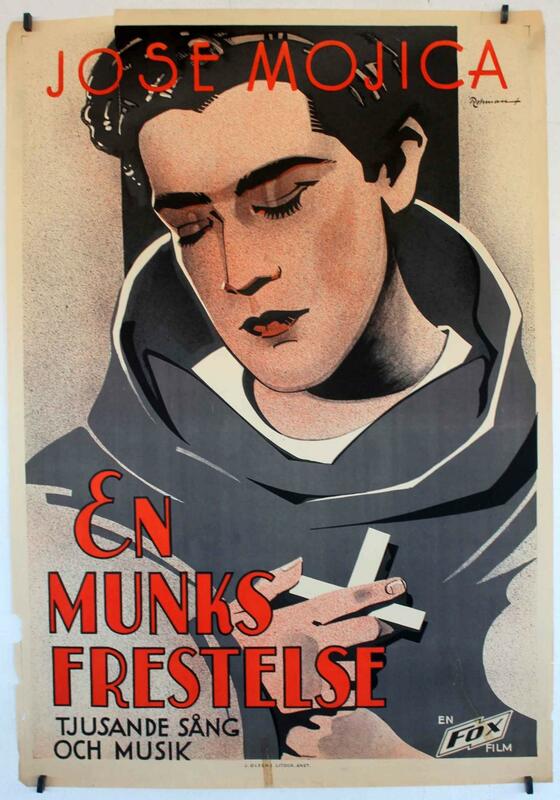 FOX 1934 - EN MUNKS FRESTELSE - 1934, Dir: Frank R. Strayer, Miguel de Zárraga, Cast: JOSE MOJICA, ANITA CAMPILLO, JUAN TORENA, , , Nac. film: MEXICO, Company: FOX, Designer: ROHMAN, , Nac. poster: SUECIA, Measures (Cm. and Inches) : -70X100-Cm.-27X41-INCHES-1 SH., , Type of product: POSTER, , POSTER are in excellent condition but may have normal wear such as edge wear or a slight hole. I try photograph any flaw but examining the photos closely is your best bet! Please see bigger picture for details., , La mayoría están en excelentes condiciones, pero puede tener desgaste del borde o algun agujero pequeño. Intento fotografiar cualquier defecto, pero el examen de las fotos de cerca es su mejor opción! Por favor ver la foto en grande para más detalles., , SHIPPING COSTS: Fold posters SPAIN 15? -Correo certificado EUROPE and all world 20? 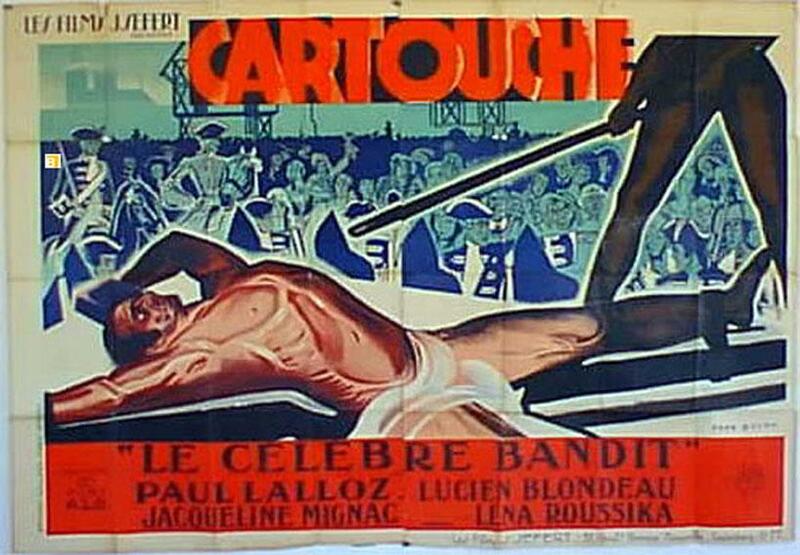 1934 - CARTOUCHE, LE CELEBRE BANDIT - 1934, Dir: JACQUES DAROY, Cast: PAUL LALLOZ, LUCIEN BLONDEAU, JACQUELINE MIGNAC, , , Nac. film: FRANCIA, Company: , Designer: PERON, , Nac. poster: FRANCIA, Measures (Cm. and Inches) : 160x240-CM.-63x94-IN., Type of product: POSTER, , POSTER are in excellent condition but may have normal wear such as edge wear or a slight hole. I try photograph any flaw but examining the photos closely is your best bet! Please see bigger picture for details., , La mayoría están en excelentes condiciones, pero puede tener desgaste del borde o algun agujero pequeño. Intento fotografiar cualquier defecto, pero el examen de las fotos de cerca es su mejor opción! Por favor ver la foto en grande para más detalles., , SHIPPING COSTS: Fold posters SPAIN 15? -Correo certificado EUROPE and all world 20? 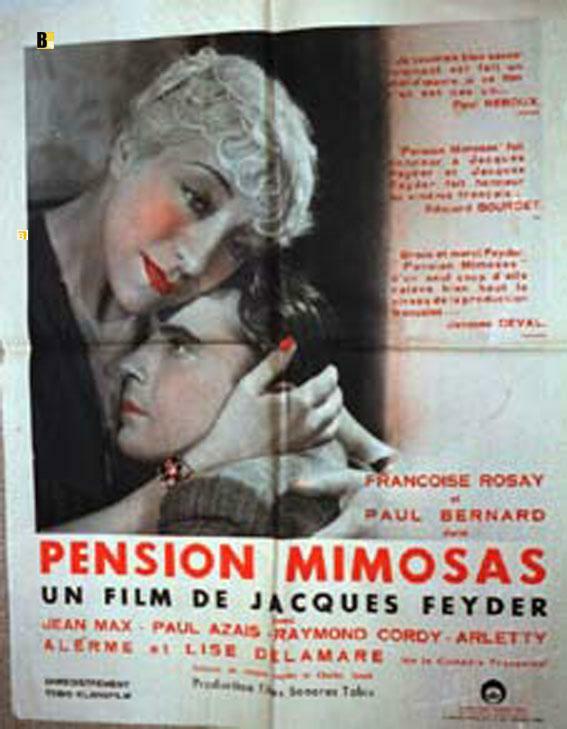 1934 - PENSION MIMOSAS - 1934, Dir: JACQUES FEYDER, Cast: JEAN MAX, PAUL AZAIS, RAYMOND COROY, ARLETTY, FRANÇOISE ROSAY, PAUL BERNARD, , , Nac. film: FRANCIA, Company: , Designer: PERON, , Nac. poster: FRANCIA, Measures (Cm. and Inches) : 80X60-CM.-24X32-IN., Type of product: POSTER, , POSTER are in excellent condition but may have normal wear such as edge wear or a slight hole. I try photograph any flaw but examining the photos closely is your best bet! Please see bigger picture for details., , La mayoría están en excelentes condiciones, pero puede tener desgaste del borde o algun agujero pequeño. Intento fotografiar cualquier defecto, pero el examen de las fotos de cerca es su mejor opción! Por favor ver la foto en grande para más detalles., , SHIPPING COSTS: Fold posters SPAIN 15? -Correo certificado EUROPE and all world 20? 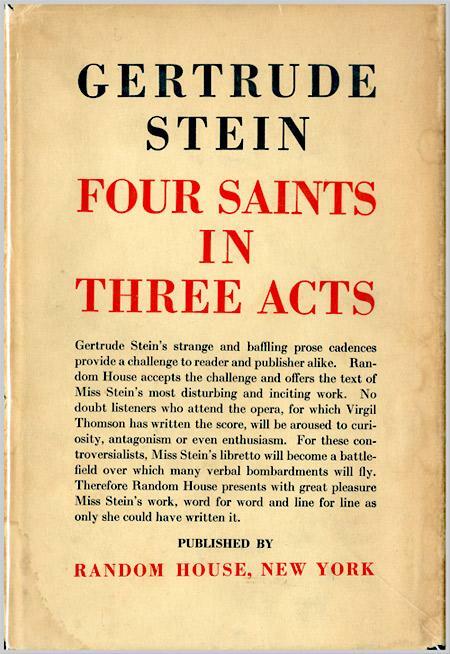 True First Edition with 1934 on the Main Title Page and the copyright page with no other printings listed. 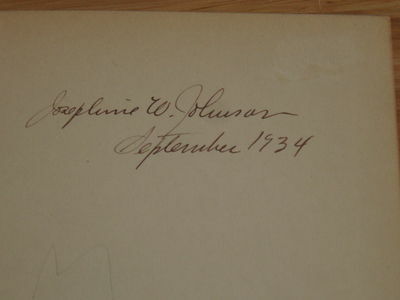 And directly signed on the 1st leaf by the AUTHOR "Josephine W. Johnson September 1934" in black ink HER FULL Signature(as full as I've ever seen her signature) just 2 months after the publishing date...And there is a first issue Dustjacket too, with the fold out flap. BOOK details first: Brown cloth covers with paper labels, the spine label is 95-97% gone but I have an answer for it at the end of description, one on the front nice,light rubbing,light shelfwear,all corners touch of wear or rounding,the spine ends are worn to the point of fraying(but not bumped) and a very slight lean. But inside is beautiful, no markings other than the Signature,inside the covers are beginning to age tone but that's it, unread tightness...The Dustjacket has a few problems too,there is soiling, rubbing and chips,the worst chip is the top of the spine taking out the Now and 1/2 of in of the lettering(caused by removing tape at sometime). It has been reinforced with tape to keep it from tearing(top corners spine ends),but if would have been better to not tape it at all, but it is restorable and the value is inside the front flap. I got this book about 10 years ago and discovered that the original DJ had a fold out flap of reviews attached. By leaving the flaps in full it could have sprung the spine of the book so most people remove it, it was made to tear off anyway. 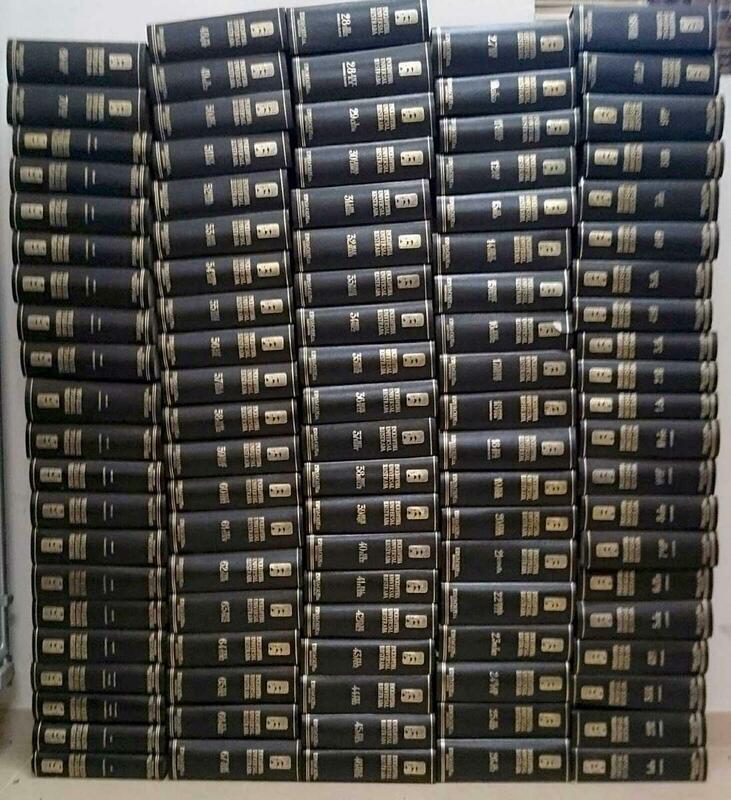 So it changed how all the collectors/sellers looked at this book, made them look closer and realized most were trimmed making them not a full as issued dustjacket and the value dropped on the almost full jackets by half. There are only 2000 total of the 1st printing and the jackets were changed also(I wrote about this a few years ago and posted this and pictures at PPRIZE.COM). So the 1st of the book is hard to find and the Dustjacket is even harder than any other Pulitzer Winner including GWTW, both Booth Tarkington books. Back to this book's spine label, I have included a later copy and it has the labels intact. Get the DJ restored and the covers clean and restored for a few bucks and watch the other 1997 collectors cry because I only know of 3 full issue dustjackets. That's my story and I'm sticking to it. 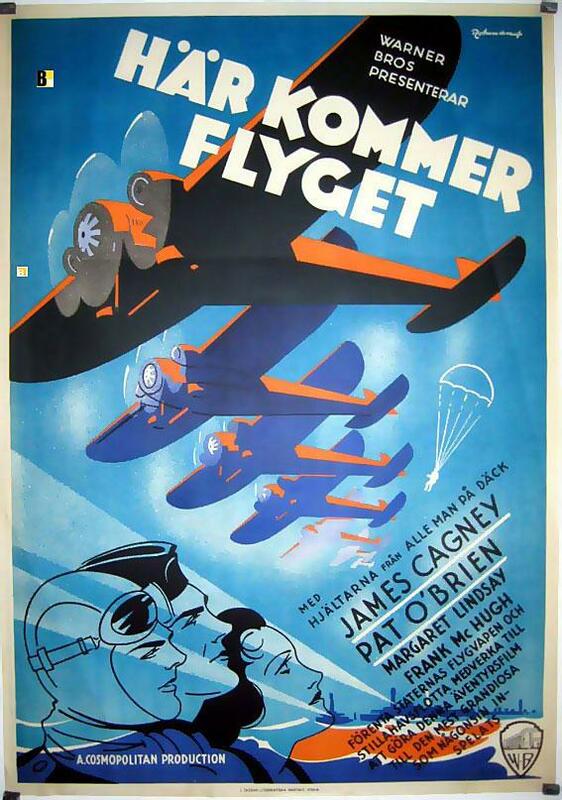 WARNER 1934 - HAR KOMMER FLYGET - 1934, Dir: LLOYD BACON, Cast: JAMES CAGNEY, PAT O?BRIEN, MARGARET LINSAY, , , Nac. film: USA, Company: WARNER, Designer: , , Nac. poster: SUECIA, Measures (Cm. and Inches) : -70X100-Cm.-27X41-INCHES-1 SH., , Type of product: POSTER, , POSTER are in excellent condition but may have normal wear such as edge wear or a slight hole. I try photograph any flaw but examining the photos closely is your best bet! Please see bigger picture for details., , La mayoría están en excelentes condiciones, pero puede tener desgaste del borde o algun agujero pequeño. Intento fotografiar cualquier defecto, pero el examen de las fotos de cerca es su mejor opción! Por favor ver la foto en grande para más detalles., , SHIPPING COSTS: Fold posters SPAIN 15? -Correo certificado EUROPE and all world 20? 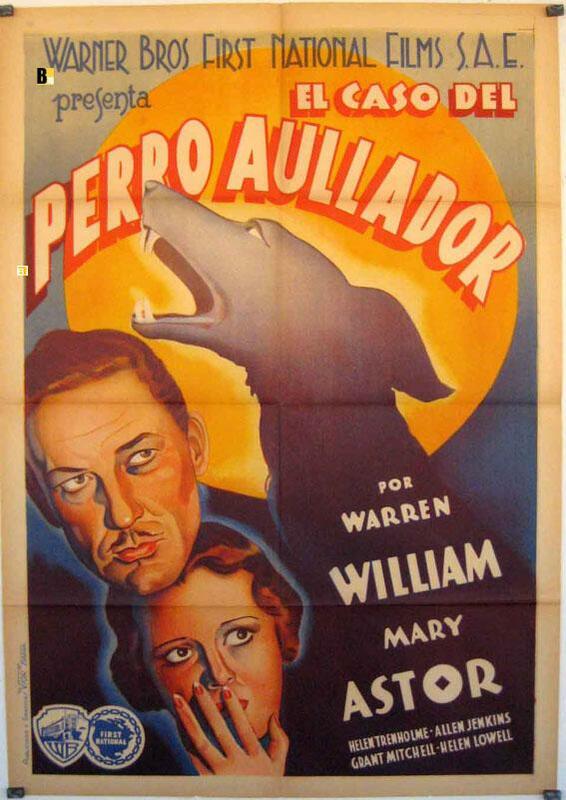 WARNER 1934 - CASO DEL PERRO AULLADOR, EL - 1934, Dir: ALAN CROSLAND, Cast: WARREN WILLIAM, MARY ASTOR, , Nac. film: USA, Company: WARNER, Designer: , , Nac. poster: ESPAÑA, Measures (Cm. and Inches) : -70X100-Cm.-27X41-INCHES-1 SH., , Type of product: POSTER, , POSTER are in excellent condition but may have normal wear such as edge wear or a slight hole. I try photograph any flaw but examining the photos closely is your best bet! Please see bigger picture for details., , La mayoría están en excelentes condiciones, pero puede tener desgaste del borde o algun agujero pequeño. Intento fotografiar cualquier defecto, pero el examen de las fotos de cerca es su mejor opción! Por favor ver la foto en grande para más detalles., , SHIPPING COSTS: Fold posters SPAIN 15? -Correo certificado EUROPE and all world 20? Vienna, 1934. 8°. 181 p., 3 pates; atlas with 111 coloured lithographs on tables. 23 p. text. - Dedication on the front lining: \"In remembrance of pleasant hours of work together. With kindest regards Guist, Vienna 1935.\" Binding of the text volum waterstained. Linings foxed. Atlas volum in very good condition. Rare copy. Versandkostenfreie Lieferung Augenheilkunde, Medizin, Augen, ophthalmology, Ophthalmiatrie, Ophthalmologie, L.
Shanghai, China: Concession Francaise de Changhai (Shanghai), 1934 Some wears as shown, many photo plates, color maps of Concession. 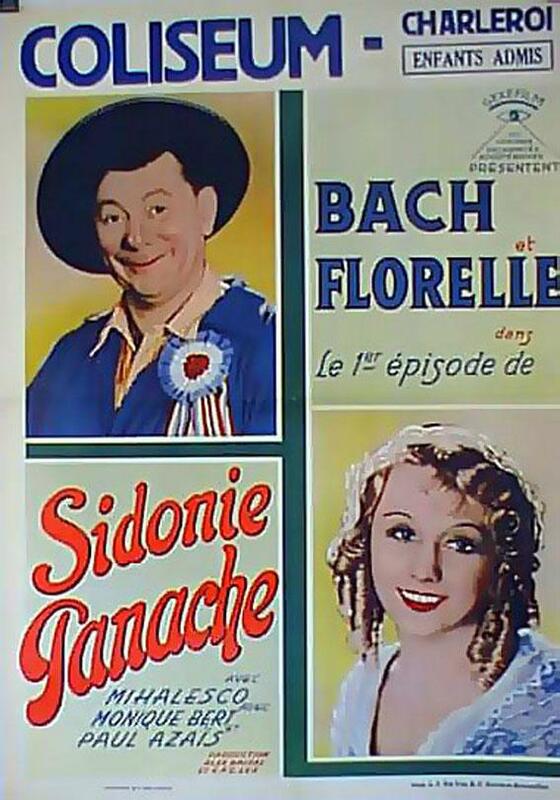 1934 - SIDONIE PANACHE - 1934, Dir: Henry Wulschleger, Cast: BACH, FLORELLE, PAUL AZAIS, Antonin Artaud, , Nac. film: FRANCIA, Company: , Designer: , , Nac. poster: BELGICA, Measures (Cm. and Inches) : 80X60-CM.-24X32-IN., Type of product: POSTER, , POSTER are in excellent condition but may have normal wear such as edge wear or a slight hole. I try photograph any flaw but examining the photos closely is your best bet! Please see bigger picture for details., , La mayoría están en excelentes condiciones, pero puede tener desgaste del borde o algun agujero pequeño. Intento fotografiar cualquier defecto, pero el examen de las fotos de cerca es su mejor opción! Por favor ver la foto en grande para más detalles., , SHIPPING COSTS: Fold posters SPAIN 15? -Correo certificado EUROPE and all world 20? New York: Harrison Smith and Robert Haas, 1934. First Edition. Hardcover. Very good/Good. Very good in a good jacket, unclipped ($2.50), toned and rubbed throughout, split down the front flap. Blue cloth with gilt lettering, some faded on the spine. Square and firmly bound, clean internally. Faulkner's second major short story collection. 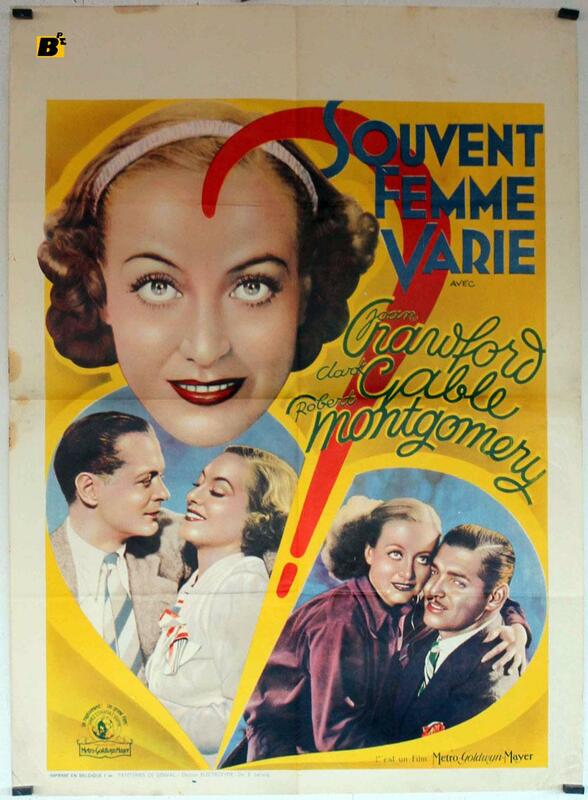 METRO 1934 - SOUVENT FEMME VARIE - 1934, Dir: VAN DYKE, Cast: JOAN CRAWFORD, CLAK GABLE, ROBERT MONTGOMERY, , , Nac. film: USA, Company: METRO, Designer: , , Nac. poster: BELGICA, Measures (Cm. and Inches) : 80X60-CM.-24X32-IN.- ON LINEN, Type of product: POSTER, , POSTER are in excellent condition but may have normal wear such as edge wear or a slight hole. I try photograph any flaw but examining the photos closely is your best bet! Please see bigger picture for details., , La mayoría están en excelentes condiciones, pero puede tener desgaste del borde o algun agujero pequeño. Intento fotografiar cualquier defecto, pero el examen de las fotos de cerca es su mejor opción! Por favor ver la foto en grande para más detalles., , SHIPPING COSTS: Fold posters SPAIN 15? -Correo certificado EUROPE and all world 20? 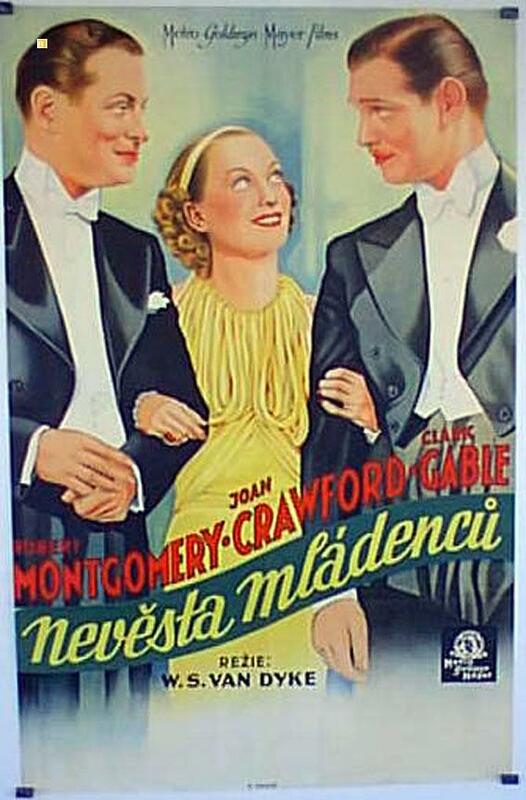 METRO 1934 - NEVESTA MLADENCU - 1934, Dir: VAN DYKE, Cast: JOAN CRAWFORD, ROBERT MONTGOMERY, CLAK GABLE, , , Nac. film: USA, Company: METRO, Designer: , , Nac. poster: CHECO, Measures (Cm. and Inches) : -70x100--Cm.-27x41--In.-1 SH., Type of product: POSTER, , POSTER are in excellent condition but may have normal wear such as edge wear or a slight hole. I try photograph any flaw but examining the photos closely is your best bet! Please see bigger picture for details., , La mayoría están en excelentes condiciones, pero puede tener desgaste del borde o algun agujero pequeño. Intento fotografiar cualquier defecto, pero el examen de las fotos de cerca es su mejor opción! Por favor ver la foto en grande para más detalles., , SHIPPING COSTS: Fold posters SPAIN 15? -Correo certificado EUROPE and all world 20?